HMD finally decided to bring the Nokia 8110 4G to India. The company launched Nokia 8110 4G Banana phone in India with Nokia 3.1 Plus on October 11. 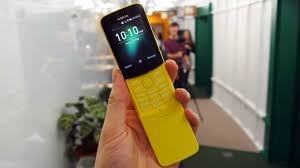 Let's say, the Nokia 8110 4G phone is ready for the first time in offline stores and Nokia's online shop. 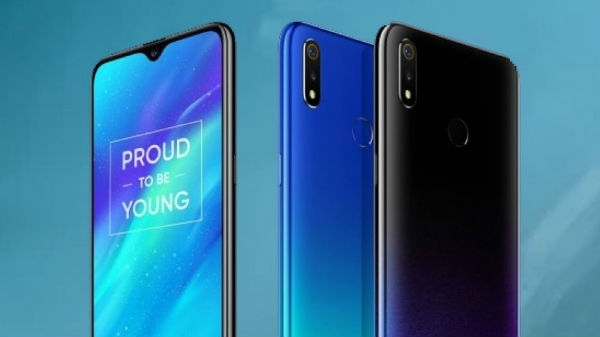 The phone costs Rs 5,999.